Mind the rules! - Mind the blog! 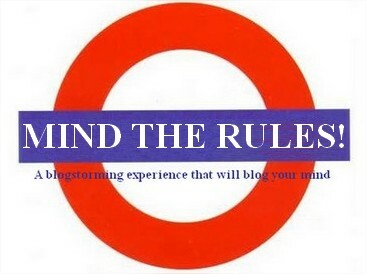 Just a reminder for those who intend to participate in the life of Mind the Blog! 1. Please introduce yourself to the Bloggy Boulga Forum section. Students: You're invited to give your name (or Initials), your school and class so that your teachers can assess you. Teachers: You're invited to give your name (or Pseudo), your school. 3. Please be polite and respect the other's point of view. Try to justify your arguments and be positive! I thank you for your participation and the respect of these simple rules.